Emerald is fundamentally changing the way doctors, medical researchers, and patients understand health in the home. Our mission is to help Industry and Research Partners explore their patient populations Using Novel Sensing and Machine Learning. Emerald's novel sensor does not require users to wear anything or interact with it in any way! Once installed, users can go about their daily life without interruption for as long as the device is there. By removing typical adherence and usage issues related to wearable technologies, Emerald enables in-home trials with no added burden to the patient or site. This allows more data to be captured in a shorter period of time. 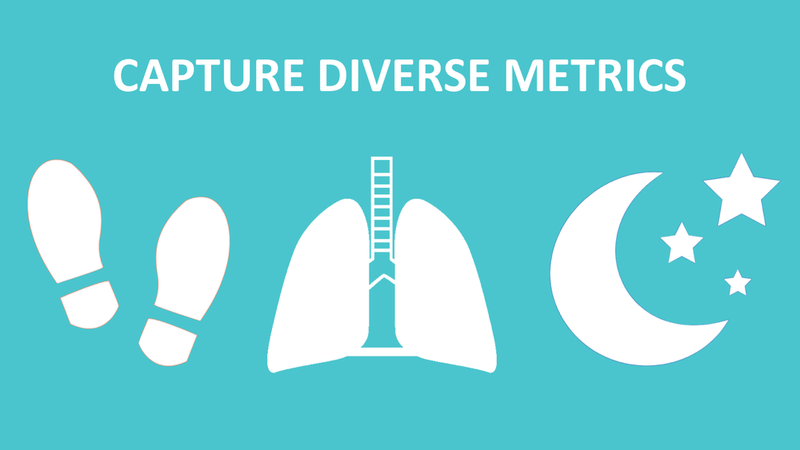 Capture a Diverse set of Metrics related to mobility, gait, behavior such as activities of daily living and pattern as well as subtle signals like respiration, sleep quality and sleep stages. Are you interested in helping us scale Emerald to a million homes or build advanced AI analytics? Email us at jobs@emeraldinno.com! Do you have an interest in using Emerald in your trials? Send us an email at info@emeraldinno.com to discuss and learn more.